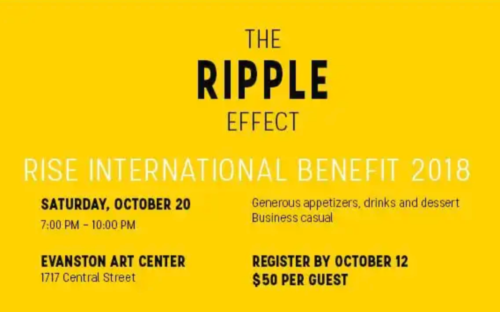 This year’s benefit will be held on Saturday, October 20th at the Evanston Art Center. 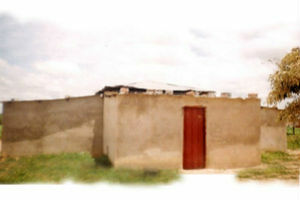 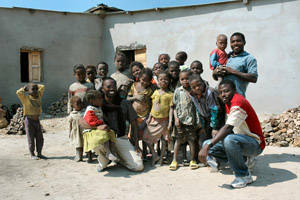 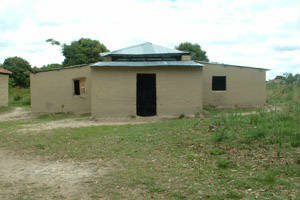 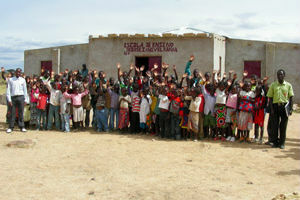 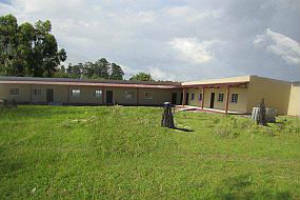 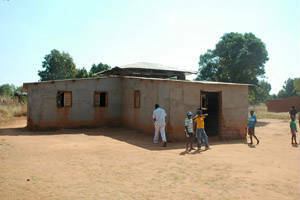 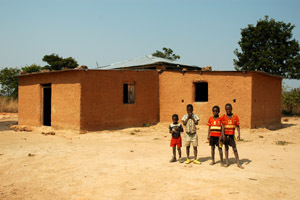 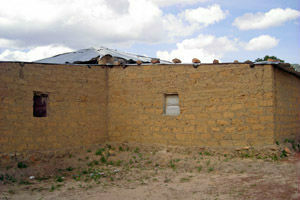 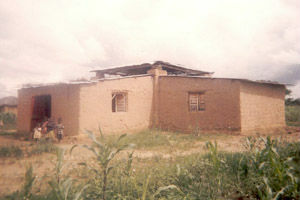 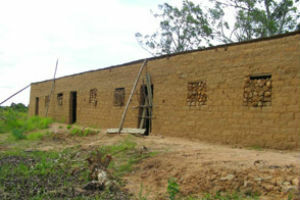 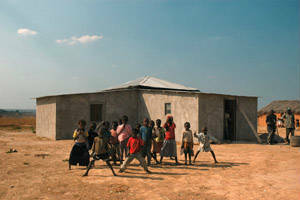 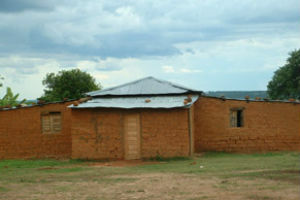 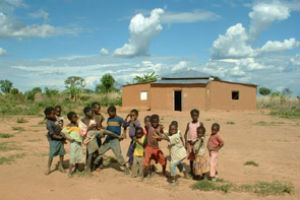 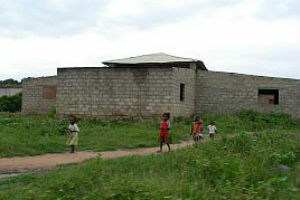 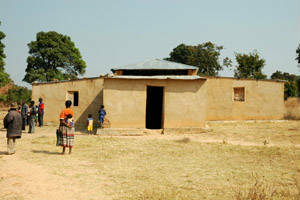 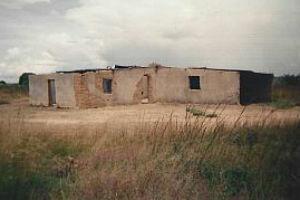 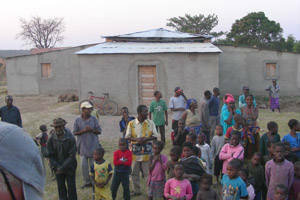 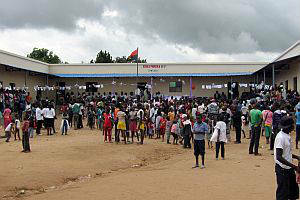 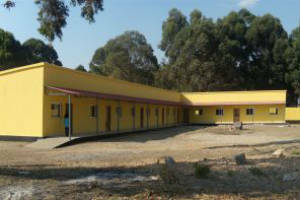 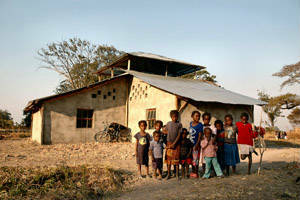 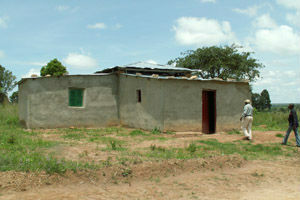 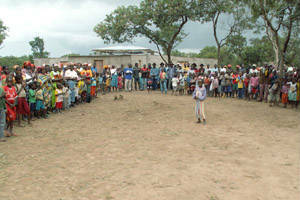 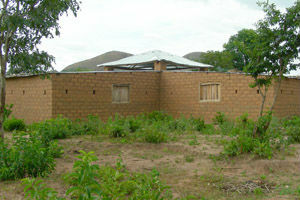 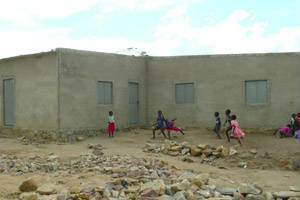 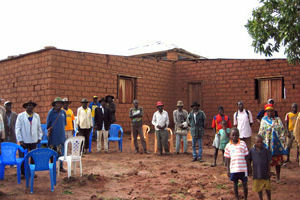 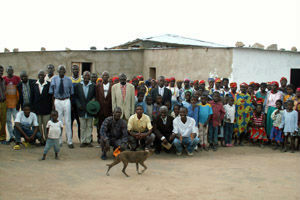 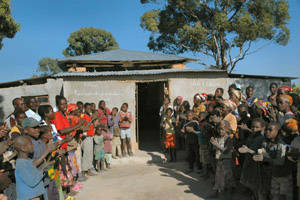 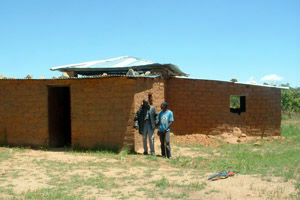 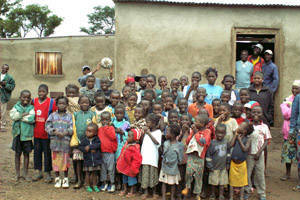 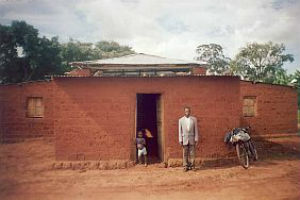 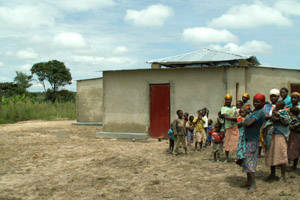 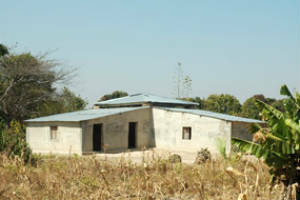 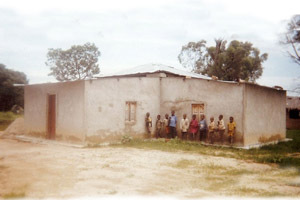 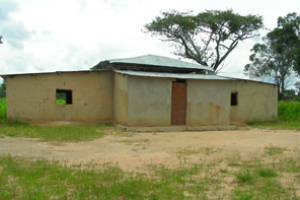 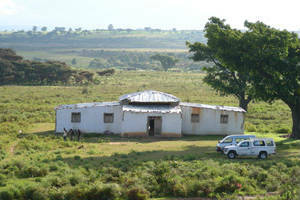 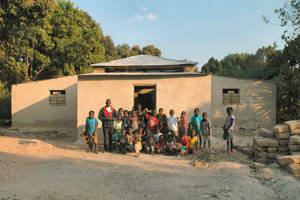 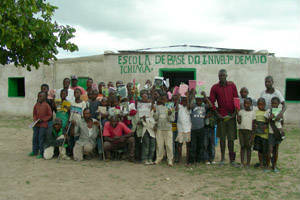 The evenng will explore the ripple effect education has on children, families and communities in Angola. 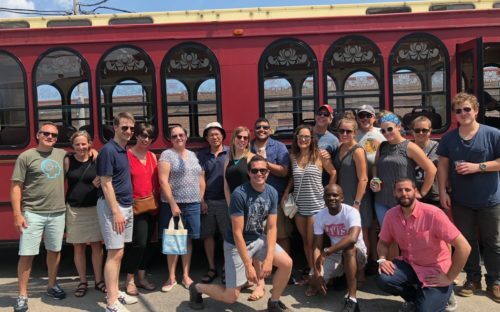 Participants in the Brewery Tour enjoyed a fun day touring Revolution Brewing in Chicago and Temperance Beer Company in Evanston topped off with fabulous Chicago pizza generously donated by Lou Malnati’s. 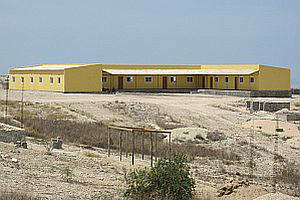 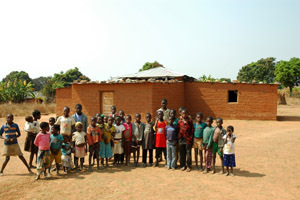 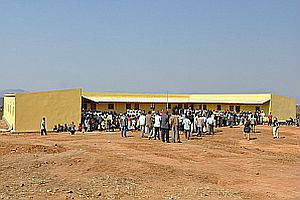 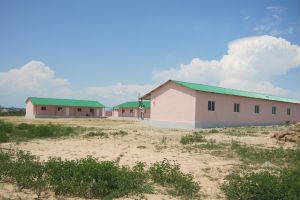 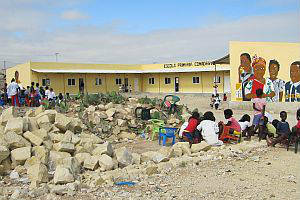 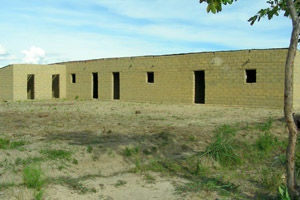 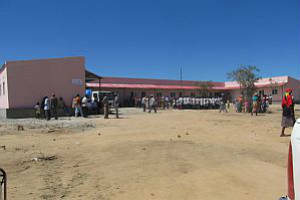 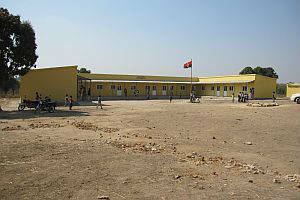 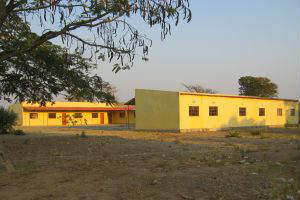 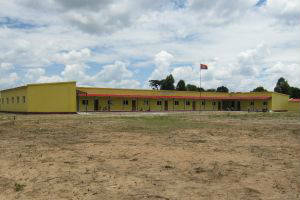 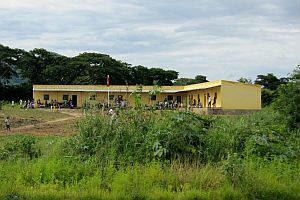 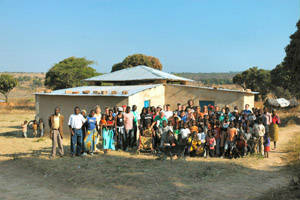 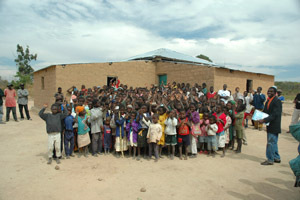 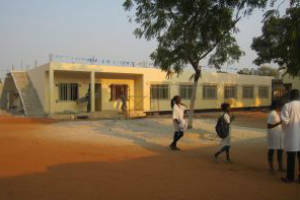 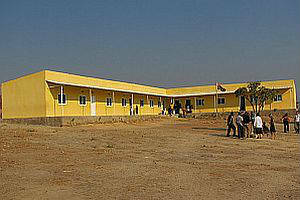 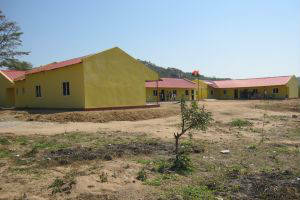 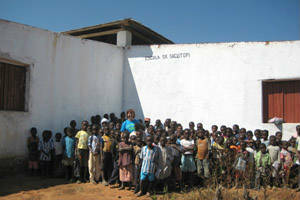 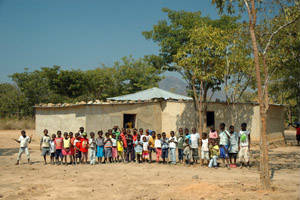 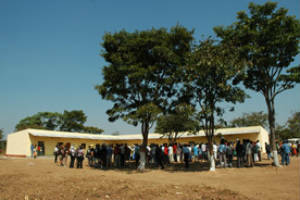 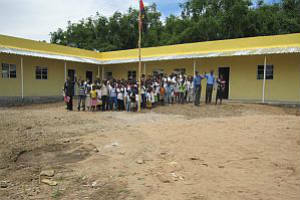 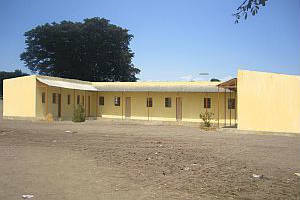 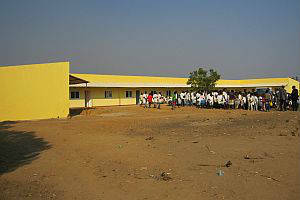 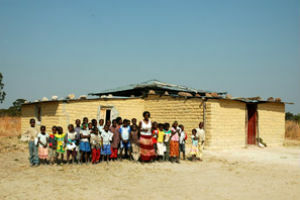 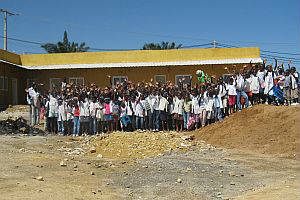 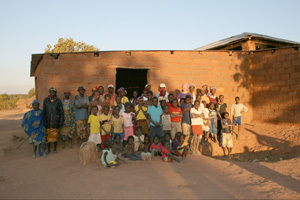 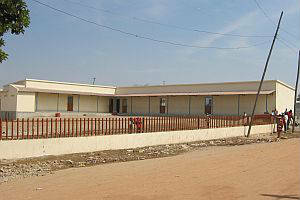 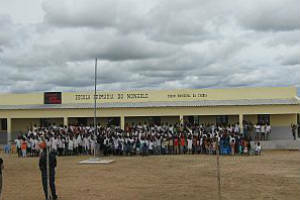 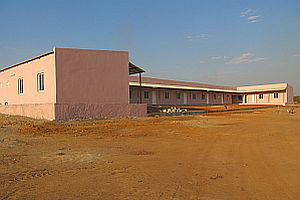 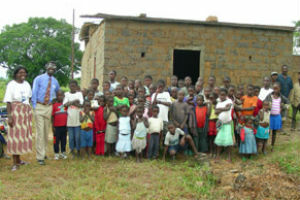 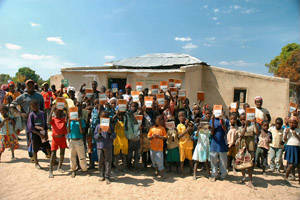 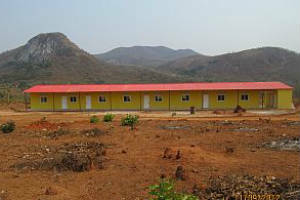 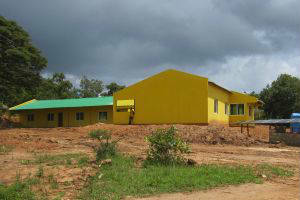 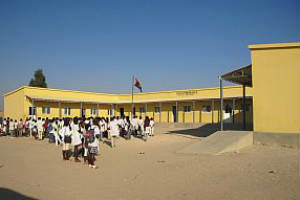 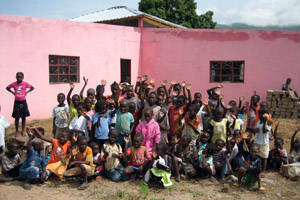 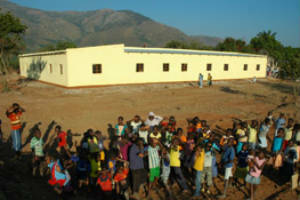 Thanks to all involved for helping give kids in Angola a chance to go to school. 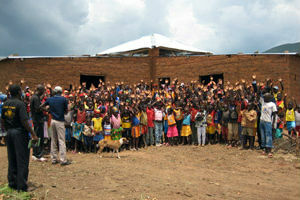 This is an annual event, so if you could not attend this year, keep an eye out for announcements next summer. 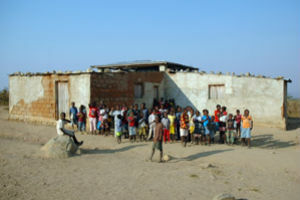 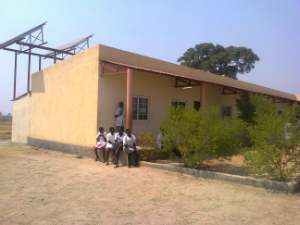 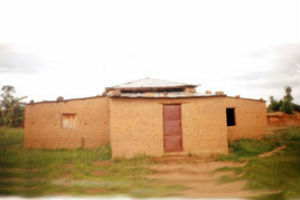 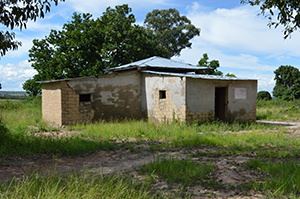 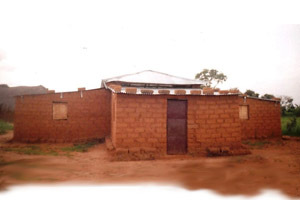 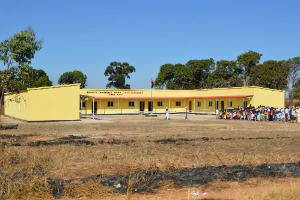 RISE is an implementing partner with Educate A Child (EAC), and will construct approximately 25 new schools and enroll 24,000 out of school children (OOSC) by 2020 in the provinces of Benguela, Bié and Luanda. 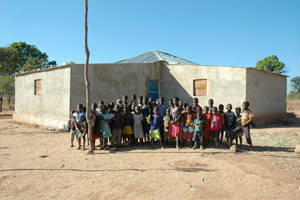 This is made possible through co-funding from EAC, ExxonMobil and RISE donors. 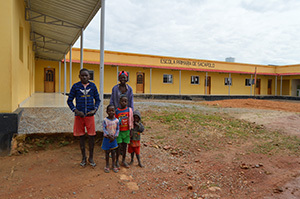 Education Above All and RISE have common goals in providing school infrastructure to children who have been impacted by war and its aftermath, poverty, disease and a lack of basic social services. 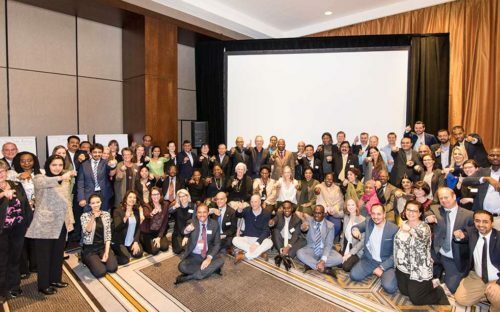 The NYC event was attended by Her Highness Sheikha Moza bint Nasser, UN Secretary General António Guterres and leaders from the United Nations, UNICEF, NGOs, and global industry, including President of Ghana and model philanthropist Naomi Campbell, to celebrate this important milestone. 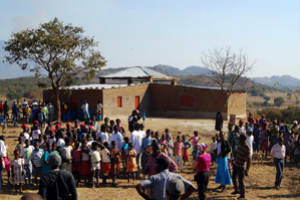 Executive Director Lynn Cole, Board President Dan Paustian, and Monitoring & Evaluation Coordinator Rachel Cole were privileged to participate in both celebratory events and partner meetings. 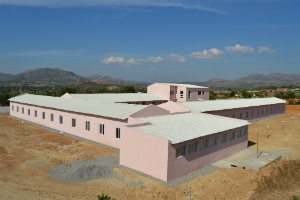 Executive Director, Lynn Cole, was honored by the Volunteer Center at their Annual Volunteer Center Recognition Event on April 19, 2018. 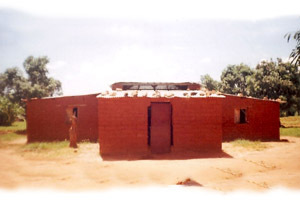 The Mission of The Volunteer Center is to promote volunteerism, support nonprofit organizations, and engage people in meaningful volunteer service in the communities they serve. 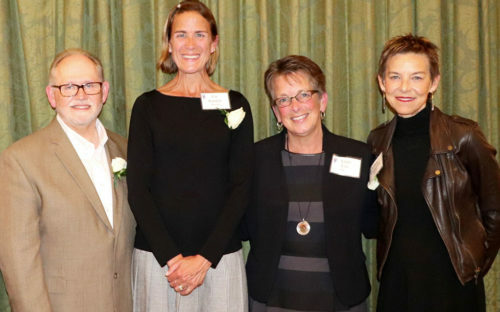 This year’s event was held at the Michigan Shores Club and honorees represented four organizations, RISE International, Grace House Mentors, Go Green Winnetka, and Keystone Alliance. 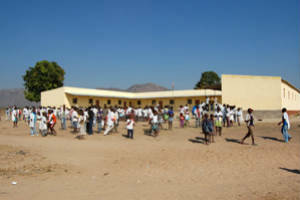 Wheeling High School’s Interact with Africa Club once again hosted Walk through Africa, an interactive experience designed to teach other students about the similarities and differences of Wheeling students and Angolan students. 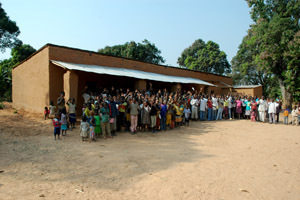 The members of the Interact with Africa Club learn about Angola and then design presentations to share with other students during passing periods and lunch in the hallway. 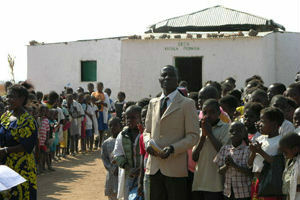 Each presentation area has posters displaying statistics about life in the United States and in Angola. 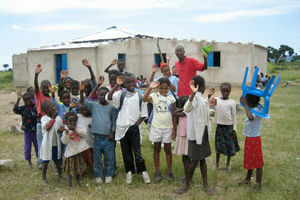 The club hopes to both educate and raise funds for RISE schools. 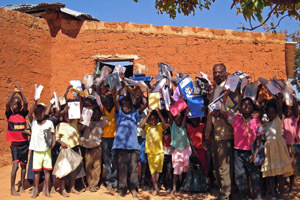 Each student who participated in the Walk through Africa received a handout highlighting the areas of the presentation and learned about the various aspects of life in Angola: Food and Water, Education and Home Life. 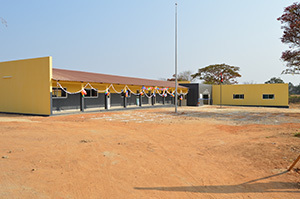 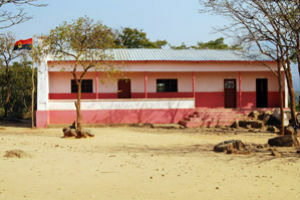 In the Education area, students were shown typical school supplies in Angola (a notepad and pencil) and then a package of a US student’s supplies showing crayons, markers, binders, notepads, pens, pencils, scissors, glue and more. 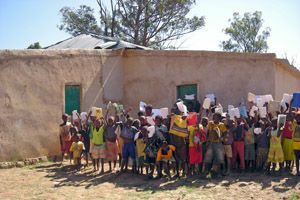 In the Home Life area, students had the chance to carry water jugs and see the chores and responsibilities of a typical Angolan student. 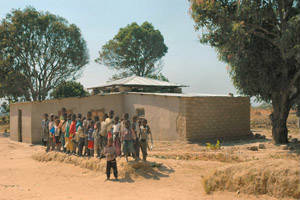 And, in the Food and Water section, students learned about malnutrition and the realities of not having clean water. 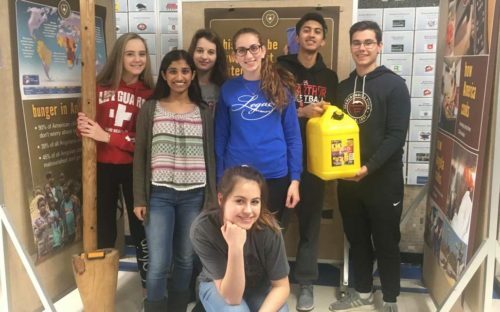 We are grateful to Wheeling High School and all schools that work with us to raise awareness about how education improves health and empowers children. 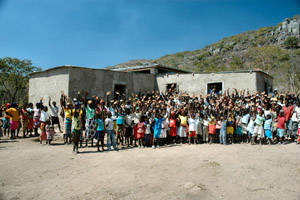 If you want to get your school involved, learn more here! 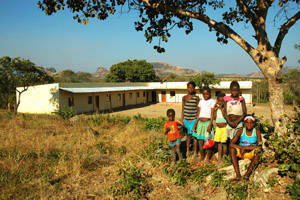 On their way to Angola, Lynn and Rachel Cole will be attending the World Literacy Summit in Oxford. 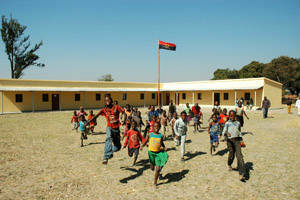 Delegates will collaborate, share ideas, learn and be united to close the global literacy gap in the 21st century. 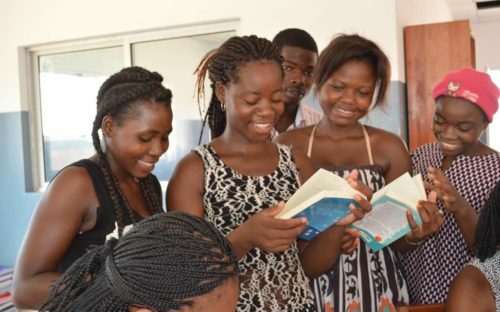 The Summit provides a platform for debate, discussion, and sharing of knowledge between some of the world’s most ardent literacy and educational leaders, institutions, organizations and pioneers. 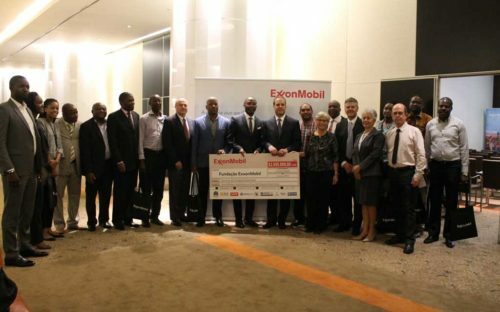 Adriano Huambo, RISE Angola Country Director, participated in an event announcing ExxonMobil Foundation’s investment in Angola for 2018. 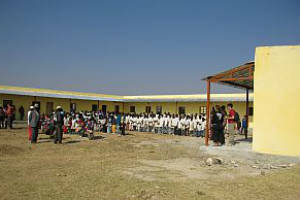 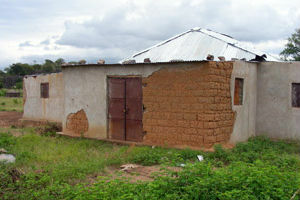 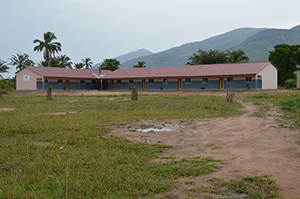 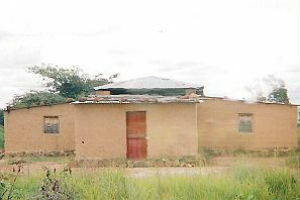 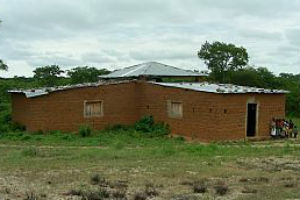 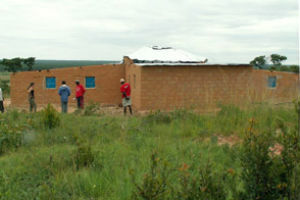 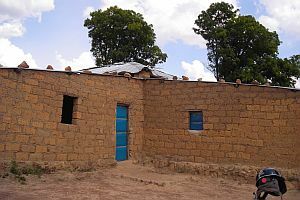 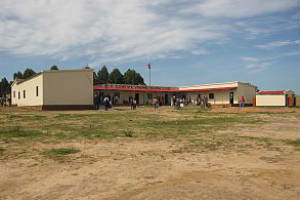 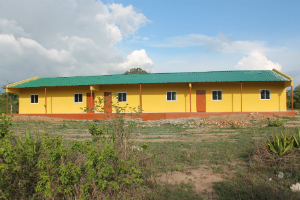 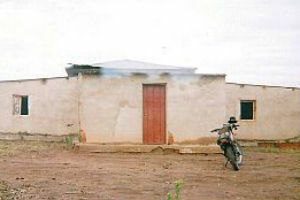 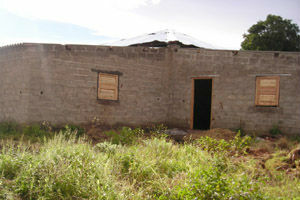 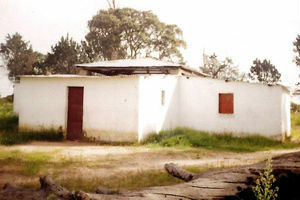 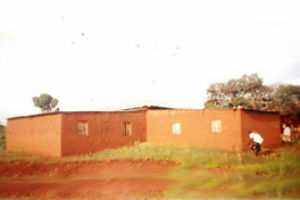 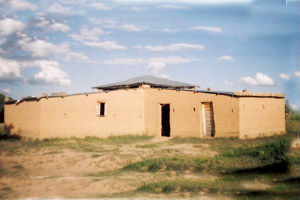 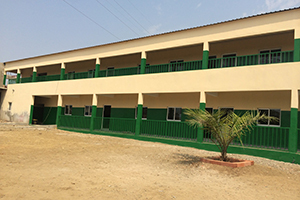 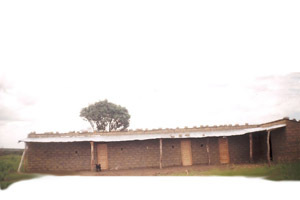 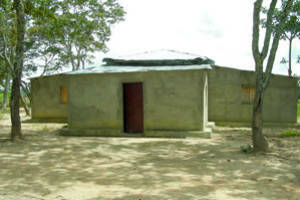 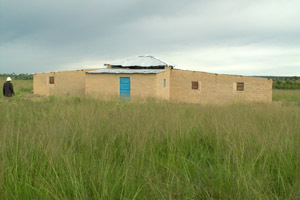 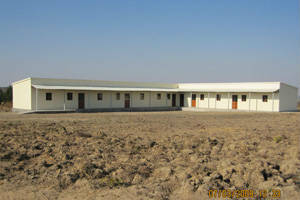 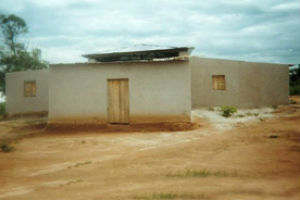 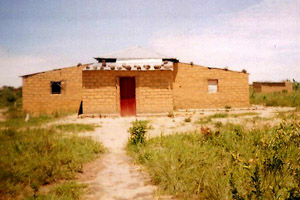 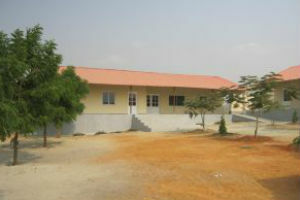 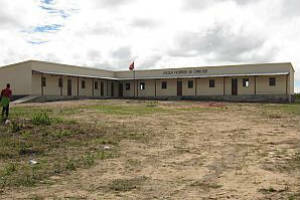 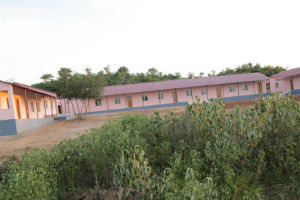 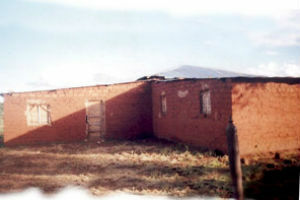 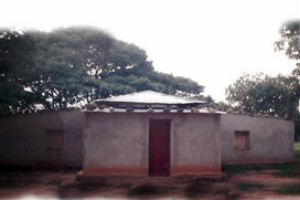 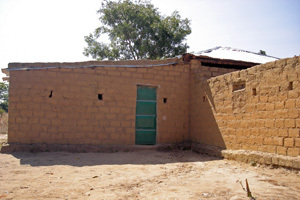 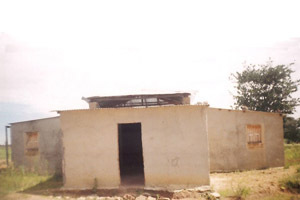 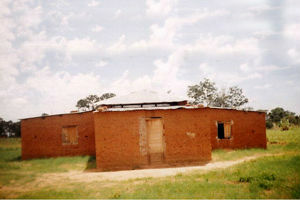 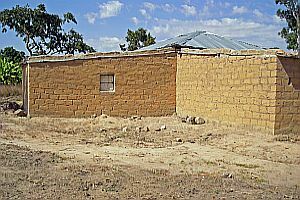 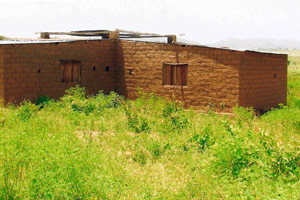 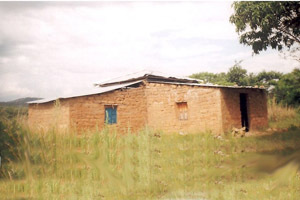 As part of a broader investment in the country, ExxonMobil Foundation has partnered with RISE International and Educate A Child, a global program of Education Above All Foundation, to support the construction of 25 primary schools, increasing education access to provide much-needed facilities for more than 24,000 out of school children. 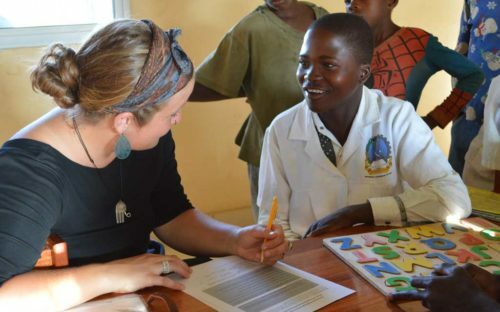 Rachel Cole, Monitoring & Evaluation Coordinator, is in Angola to conduct registration interviews with students and parents over the next month at Cambanda, Sope and Njele. 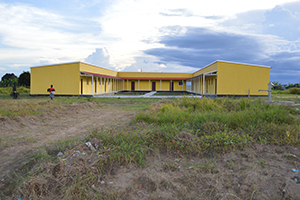 As part of our partnership with Educate A Child, a program of Education Above All Foundation, and ExxonMobil, enrollment, attendance and retention data for 24,000 individual students will be tracked, and two schools are currently under construction! 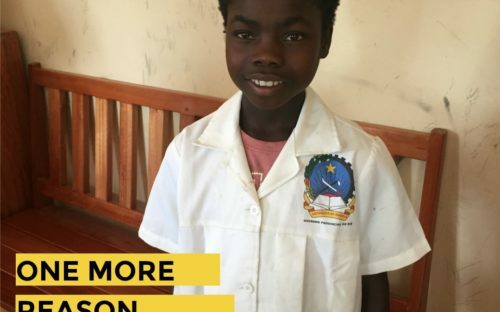 While we focus on sending 24,000 MORE students to school in Angola, we also celebrate EACH child who represents one more reason to give to RISE. 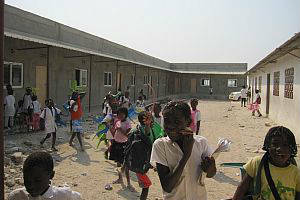 You can see six stories of students in Angola on our Facebook and Instagram accounts over the next two weeks. 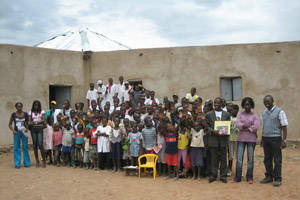 RISE visited Northside Catholic Academy to talk to two kindergarten classes. 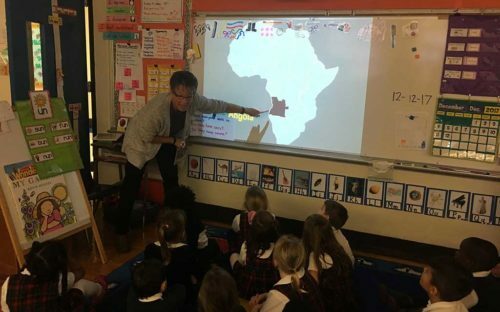 Lynn showed photos and videos, answered questions and taught a few Portuguese words ending with two hands-on experiences for the students: 1) carrying water jugs 2) mashing corn. 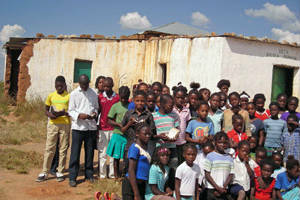 As a follow-up, the students are hosting a coin drive.